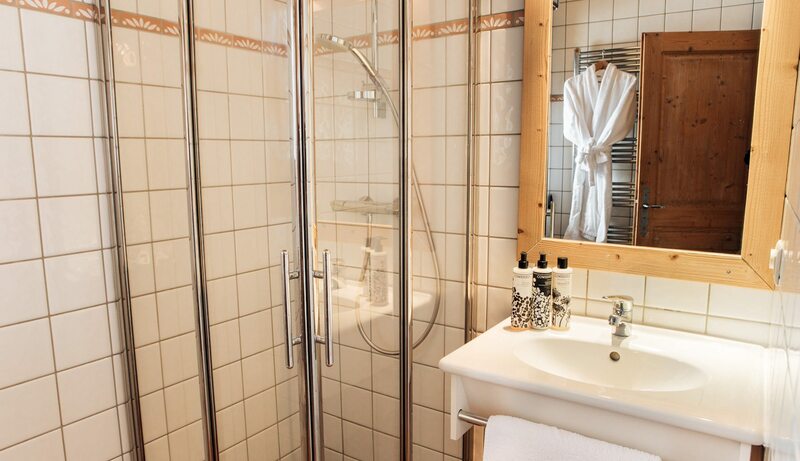 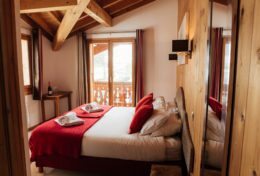 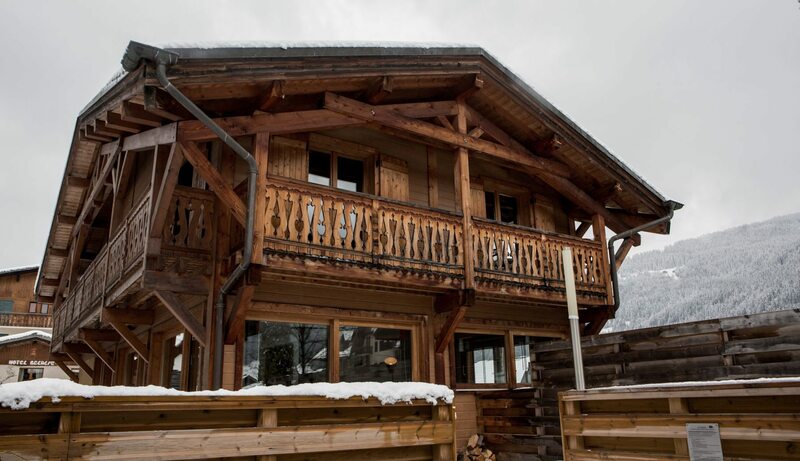 A 5 bedroom ensuite chalet in the very centre of Morzine, and close to both the Pleney and Super Morzine ski lifts. 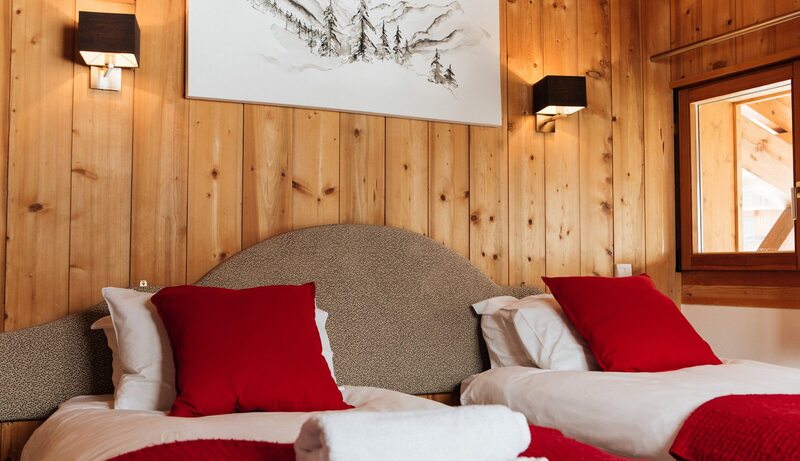 Situated in one of the best locations in Morzine, Chalet Berger has fantastic facilities and an unbeatable location. 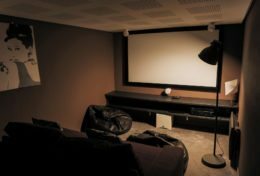 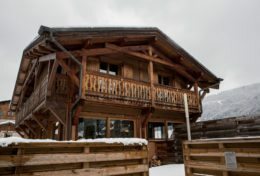 This catered chalet boasts it’s central location along with an outdoor hot tub, boot warmers to ensure your boots are ready for you each morning and a movie room to keep the children (and adults) entertained each evening. 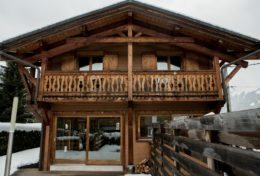 Located in the heart of Morzine, the chalet’s central but private location is just a few moments walk from the pistes. 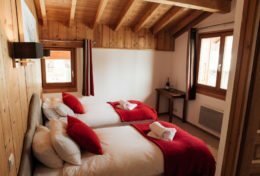 Equidistant to both of Morzine’s ski lifts, the Super Morzine and the Pleney and minutes away from all the bars, restaurants and shops. 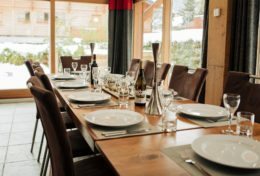 The chalet is ideally located for groups of young people or families wanting to make the most of their ski or snowboarding holiday in Morzine. 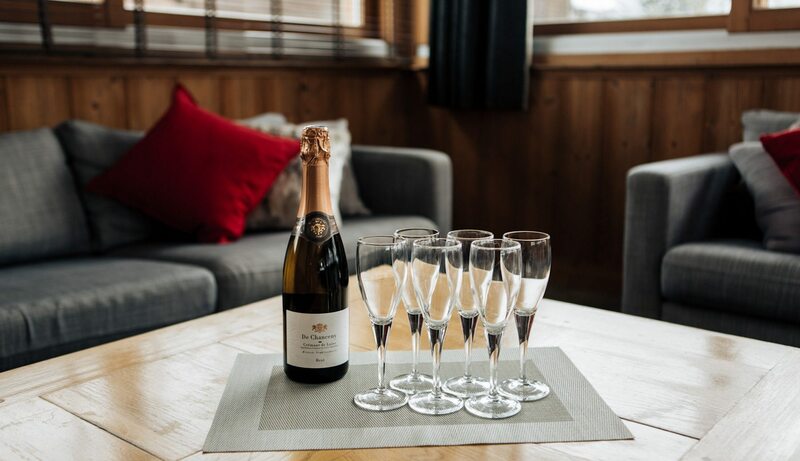 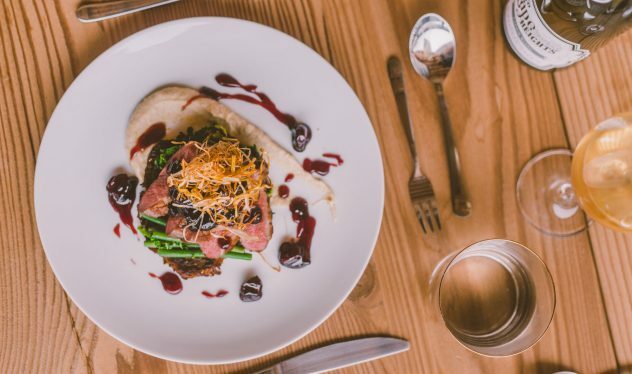 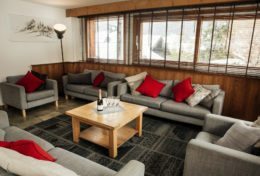 The spacious open plan lounge, dining and kitchen area welcomes you into the chalet and offers a comfortable space to really relax and take in the mountain views. 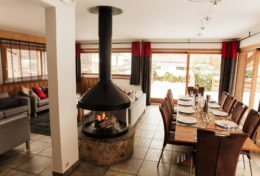 It is the perfect place to enjoy a glass of mulled wine and soak up the warmth from the glass surround log fire, whilst dinner is freshly prepared by our friendly staff. 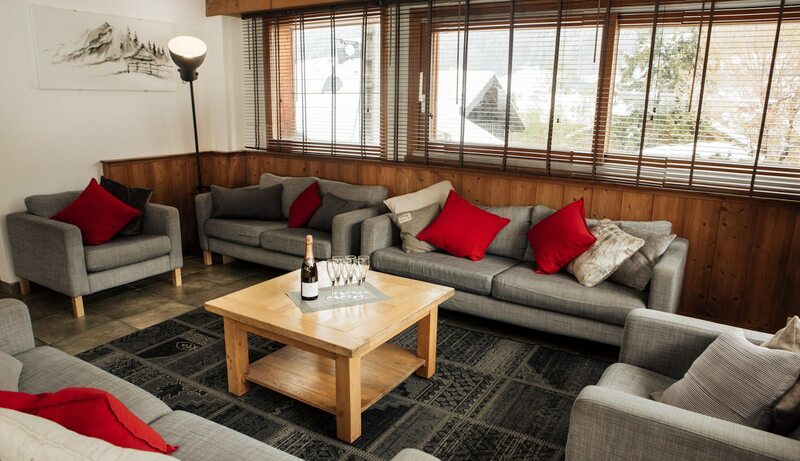 The lounge and dining space opens up onto the decking area, a great spot to enjoy an afternoon post ski beer in the spring sunshine or hop into the secluded outdoor hot tub to soothe those tired ski legs! 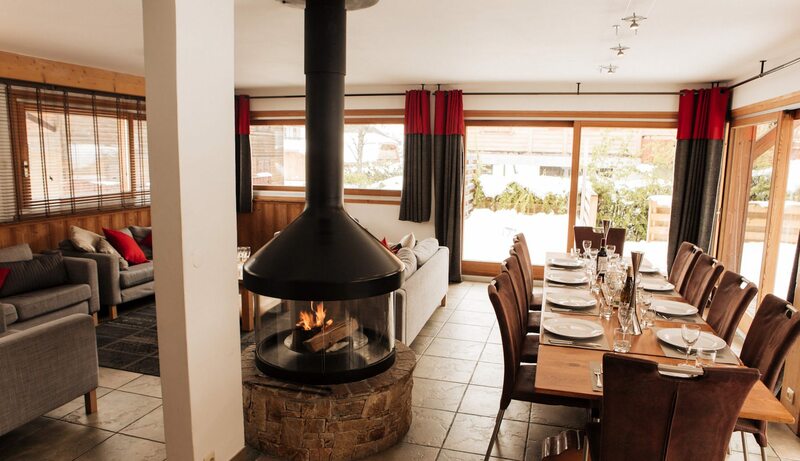 Our hosts were very helpful and food was delicious, fab all round! 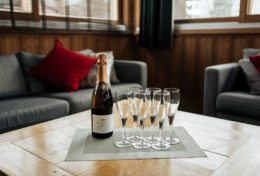 We loved every minute of our holiday. 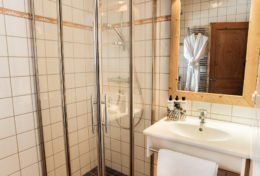 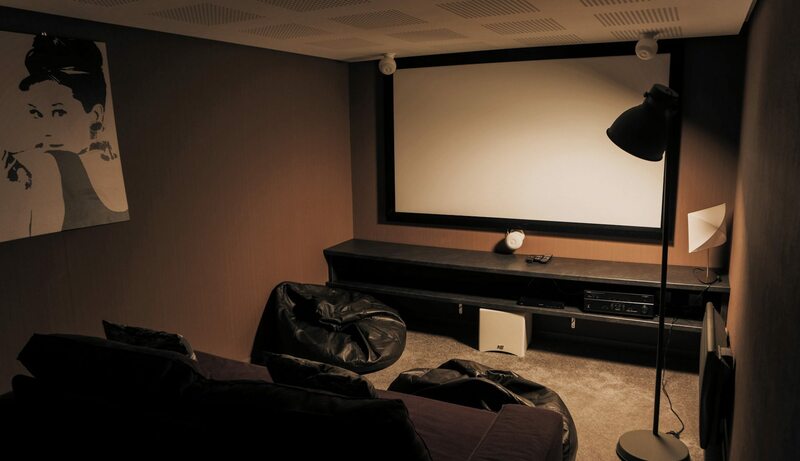 Treeline were recommended to us and we would definitely pass that recommendation on! 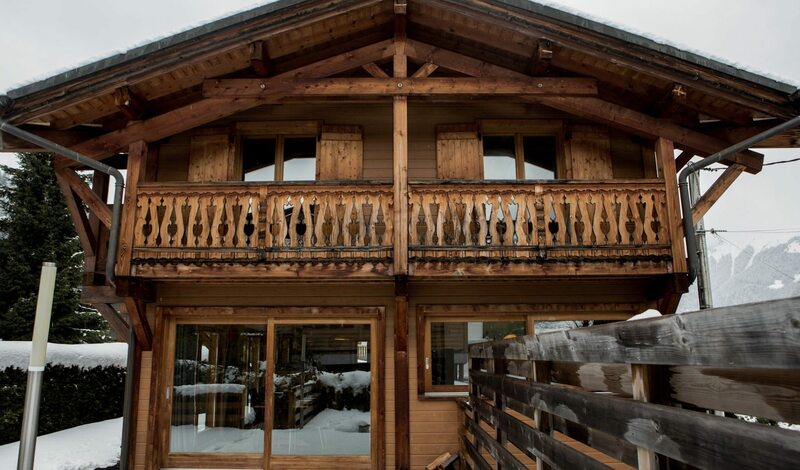 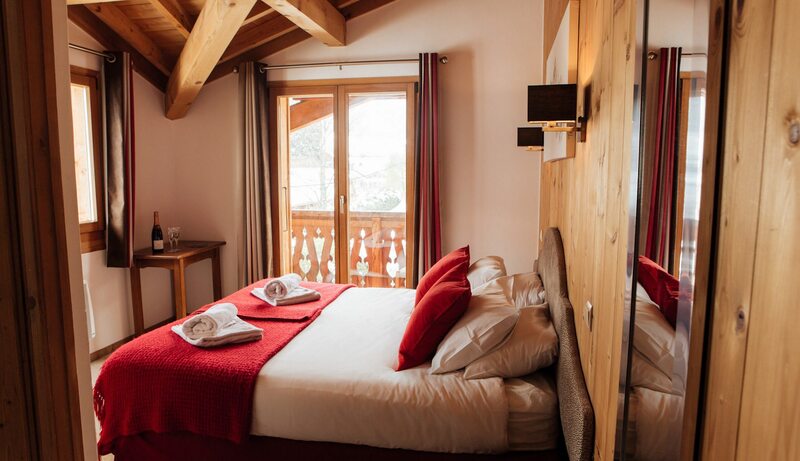 Prices per week (Price PW) are based on a maximum of 10 people staying in the chalet. 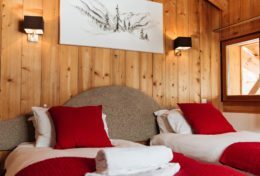 Prices per person (PPPW) are based on 2 people per room. 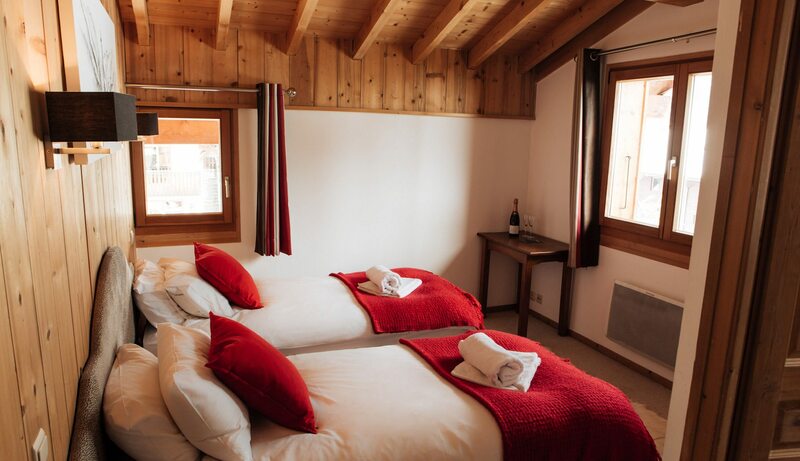 Spaces available in some of the bedrooms for travel cots or extra beds for children. 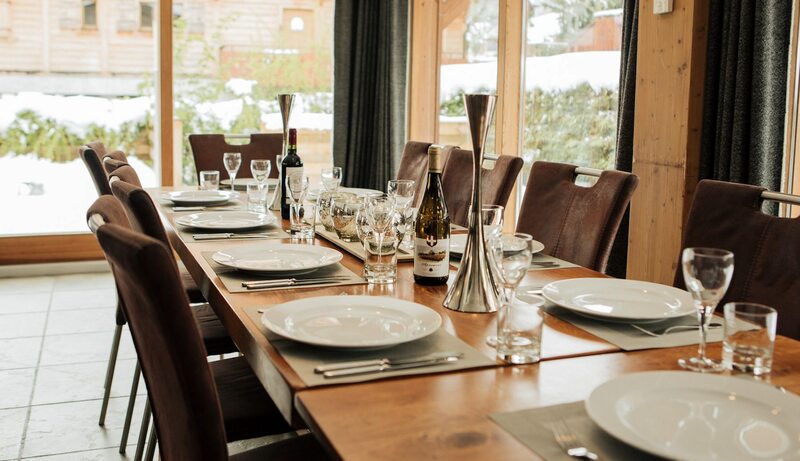 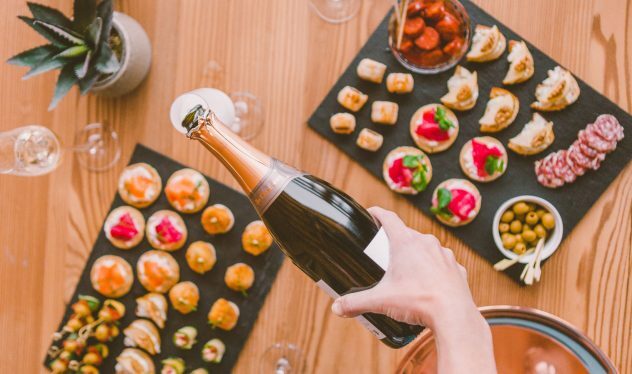 For winter 2019/20 bookings, catering will be provided on 5 nights.